Wilkus Architects provides architectural consulting to Anytime Fitness’s Corporation Headquarters and club Franchisees nationwide. Wilkus Architects provides architectural consulting to Anytime Fitness’s Corporation Headquarters and club Franchisees nationwide. 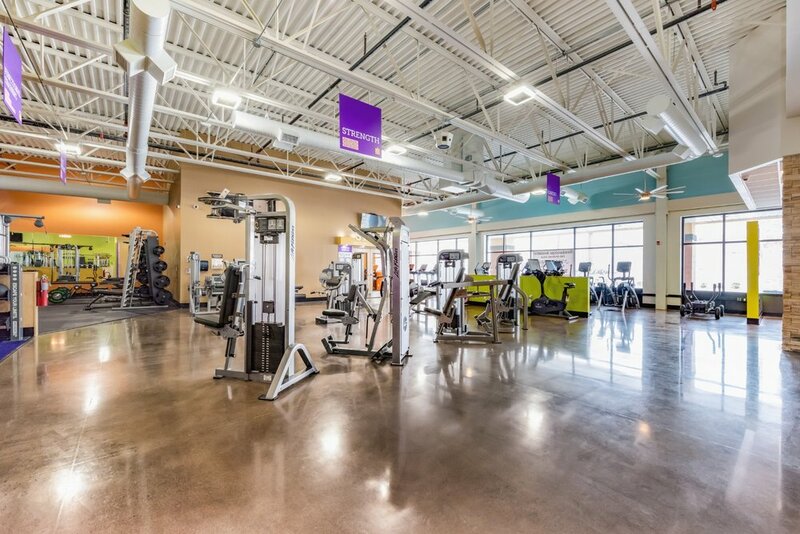 Wilkus Architects has assisted Anytime Fitness with the design development of over 2,500 compliance layouts. Wilkus Architects has also provided full-scope architectural services to over 200 franchisees. These services include site assessment, schematic design, construction documentation, and coordination of the permitting processes. 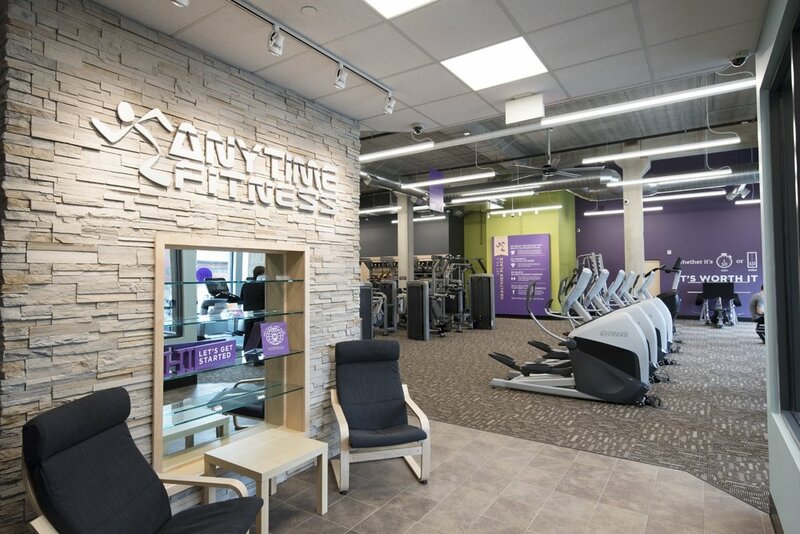 Wilkus Architects Designs New Anytime Fitness Club in Zelienople, Pennsylvania!